Mobile, AL (ASF Logistics) April 22, 2013: ASF Logistics today announced that the Mobile, Alabama-based company is expanding into the Australian market, establishing its own ASF office in Melbourne with a network of affiliate offices in Sydney, Brisbane, Perth, Adelaide and Darwin. ASF President Steven Chard explains, “We have long been involved in the Australian market and our business has grown to such an extent that it was a natural progression for us to have a local presence enabling us to better serve our existing customer base.” ASF will now be able to offer a full end to end product inclusive of local customs clearance, AQUIS inspections, storage, warehousing and delivery as well as exploring further business opportunities within this trade lane. 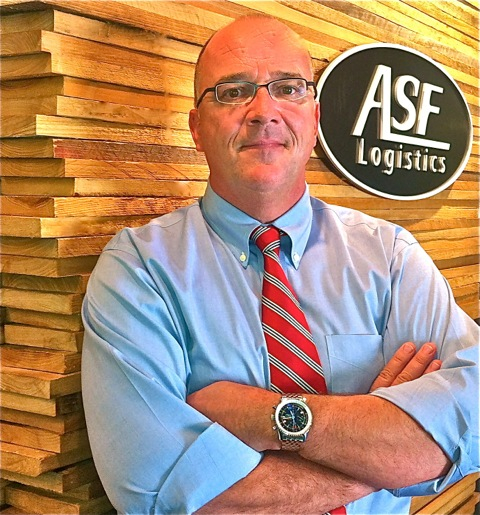 ASF Logistics is a Mobile, Alabama-based private full service international logistics provider, freight forwarder, NVOCC and customs house broker with branch offices in Savannah, GA; Charlotte, NC; and New Orleans, LA, with a new location opening in Melbourne, Australia. Founded in 1976, ASF works directly with exporters and importers and specializes in providing customers with solutions that provide for the optimum flow of goods, materials and information. The firm originally specialized in the forestry business handling US exports of logs, lumber, paper pulp and associated products from the US Gulf. Still a prominent force in the forestry business, ASF has diversified to cover an expanded commodity base and geographical scope of operations, providing customers with bespoke solutions that provide for the optimum flow of goods, materials and information.